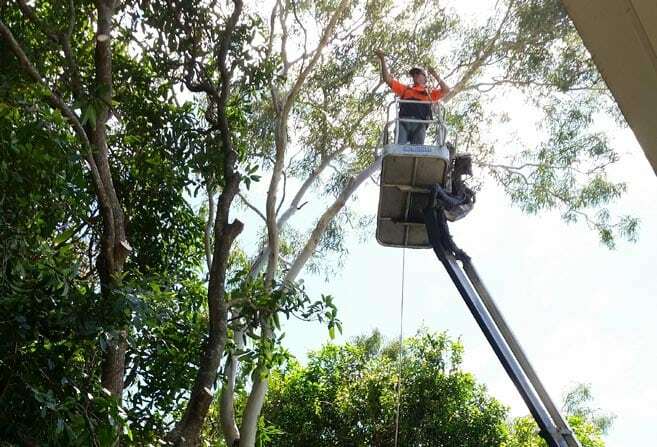 Trees can be tricky, so we tailor what we do for you and your property’s unique needs. 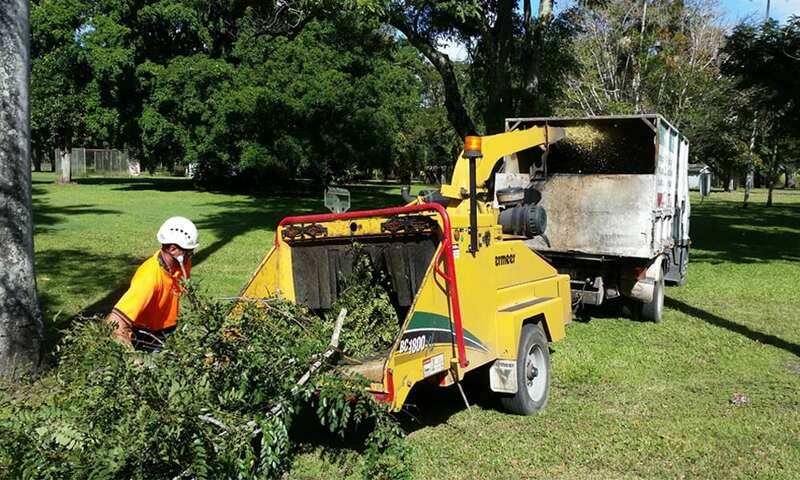 Tree services from Suburban Trees are offered in anticipation of a wide range of environmental and situational needs that our clients will have for tree removal or general tree services. This is especially the case in the Brisbane and South East Queensland region, where the flora is as diverse and often complicated as it is. Treating each tree with care ensures safety of not just your family, friends, visitors, neighbours and property, but for the trees and surrounding environment. 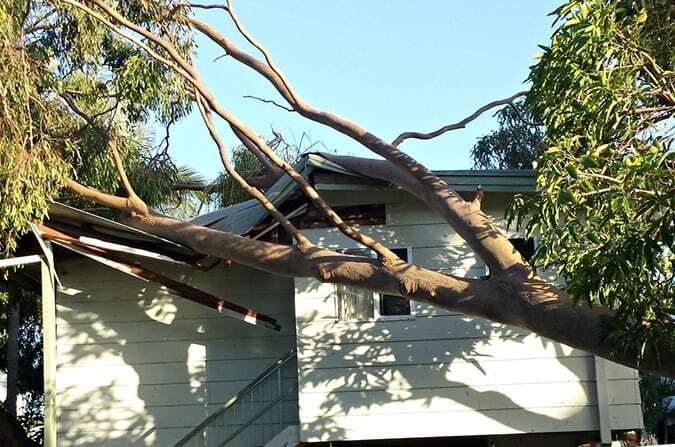 This gives the team at Suburban Trees the responsibility to provide the right tree services for your property when you need it most. Because the second and third times take a lot more time and effort if you don’t. Don’t waste the time and money dealing with tree complexities when our team of experts are equipped and ready to assess, recommend and execute the tree services you need, ASAP. If you’ve never dealt with the care, treatment, maintenance and removal of trees before, chances are you’ll be in for a lot of time in research, equipment hire, labour and trepidation trying to make sure that you do the job correctly according to governmental regulations, the environment and the well being of your property’s inhabitants, visitors and neighbours. 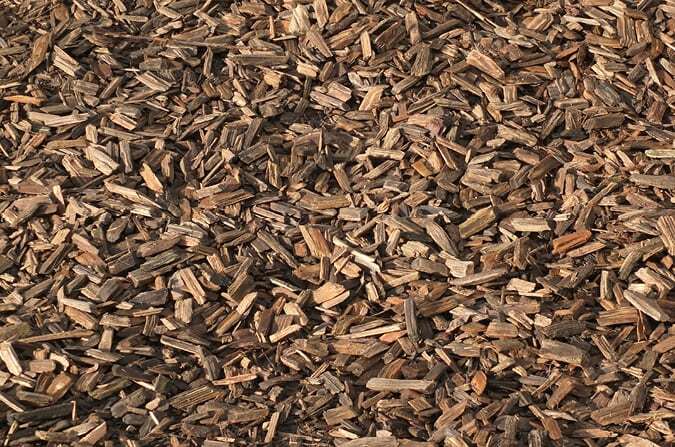 The tree services you’ll need will alter the recommendations our team will to give you so that you have the information you need to make the best decision possible. 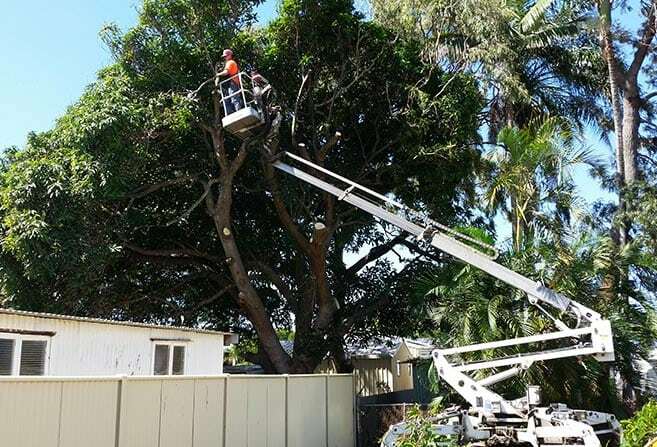 Whether it involves tree lopping, tree removal, stump grinding, emergency response, palm tree removal or pruning, the team will provide you with an on-site tree services quote for free. Why look anywhere else for tree services? 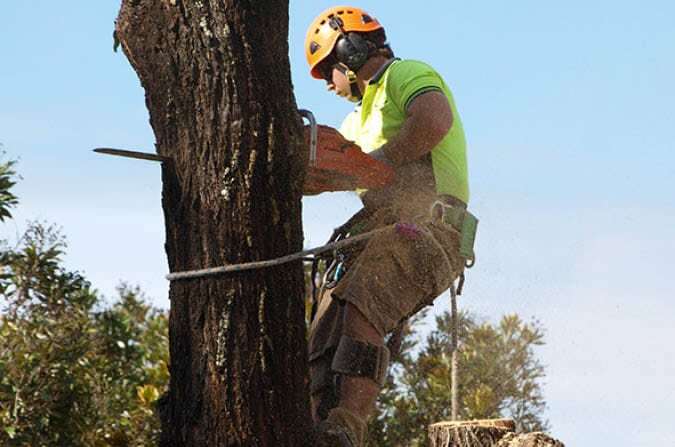 Get in touch with a professional arborist and find the right tree services for you.